Crescent Duck Farms is a family-owned and operated duck farm, processing 18,000-20,000 White Pekin ducks weekly. Crescent Duck retained ATI to perform several key projects for them. 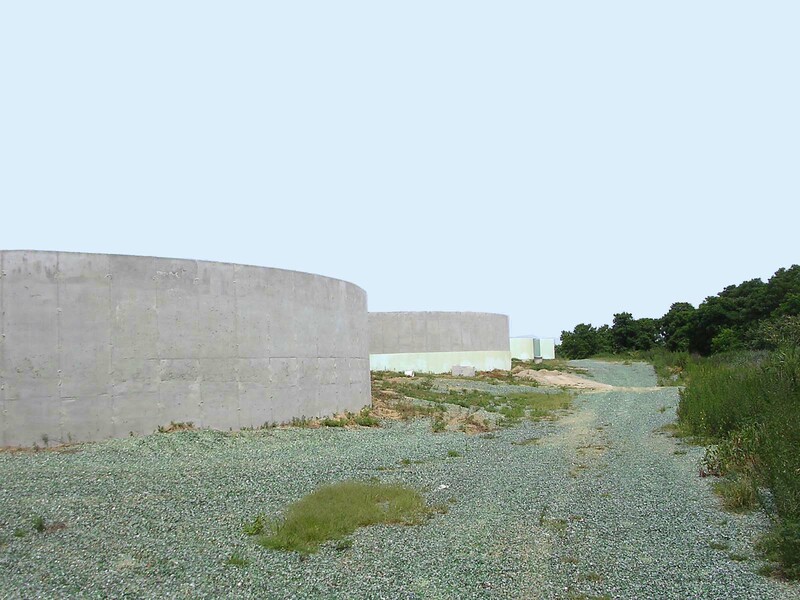 In 2003, ATI was contracted to design the direct discharge wastewater treatment facility to treat the duck farm’s manure and processing facility waste. 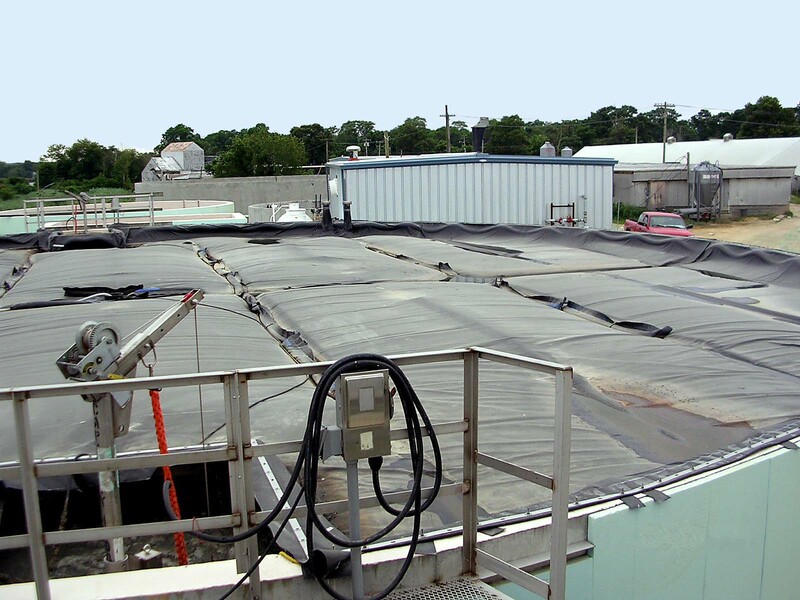 The system consists of an anaerobic contact process followed by a pair of aerobic SBRs designed to treat 100,000 gpd. Biogas produced by the system is utilized to power the system blowers. Most recently, ATI has served as Crescent Duck’s engineer to optimize the treatment process in advance of a total nitrogen limit reduction to 10 mg/L. The current process was evaluated due to a wastewater increase up to 150,000 gpd. ATI evaluated several options to consistently reduce nitrogen and is currently designing an upgrade that includes a denitrification filter.